Gordon’s primary teaching and research focus is employment law on which he has written extensively. His publications have focussed on the extensive reforms to New Zealand employment law that began in the 1970s and particularly the reforms of 1991 and 2000 and the continuing evolution of the law. Other principal areas of his research have been the law of personal grievances and the development of good faith in employment law. 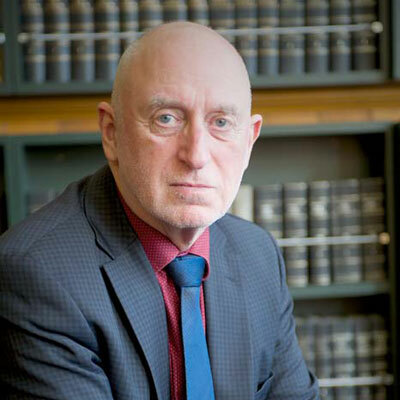 Gordon has served as the Asian Vice-President of the International Society for Labour and Social Security Law and is a member of the Advisory Committee of the Labour Law Research network and President of the New Zealand Labour Law Society. Gordon has practiced as a barrister and has represented clients in the various employment institutions and the courts and has provided advice to various union and the CTU on various aspects of labour law reform. Gordon has also taught and written on international trade law and in particular New Zealand’s trade agreements at both a multilateral and bilateral level. Gordon's current research interests include: a comparative study of the contract of employment; personal grievance law; the worker protection index, a multinational project that looks at the regulation of employment across a variety of countries; the interface between employment law and human resource management; and reforms to health and safety law.